We have an industry-leading emergency response team on hand. 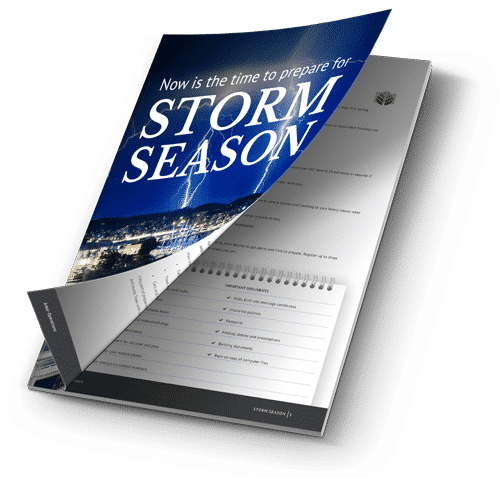 The emergency could be due to a storm or other naturally occurring event causing a tree to become damaged or potentially damage parts of your home or property. Part of living in Queensland is dealing with the extreme weather conditions—sunny and pleasant one day, storms the next. It’s why car insurance companies run those ads about storm season in Queensland and how they’ll cover storm damage. 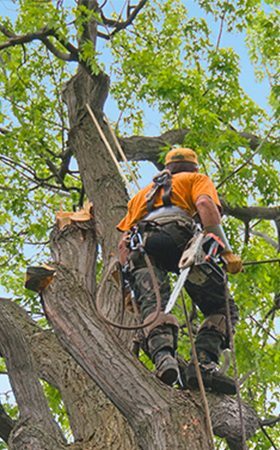 Our emergency response team can help you with any tree that has caused your property damage. If you know you have a tree dangerously close to power lines which could cause a problem in the future you should call the experts. Having trees close to power lines cut down prior to a storm can save you a lot of trouble later on. Having a tree cut now can be the difference between only needing a tree cut down and having to have power lines or property repaired. 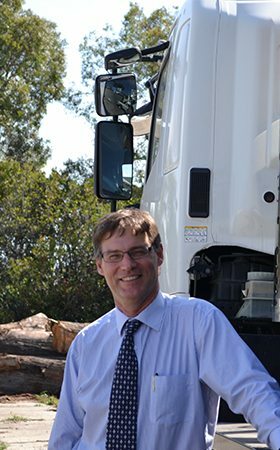 Whether you’re a homeowner or responsible for corporate grounds, Arbor Operations can come to you. Arbor Operations keep a emergency response team in reserve at all times for just such an occurrence. Our emergency response team is equipped with highly-qualified personnel and industry-leading equipment in order to deal with any job that may arise. Our emergency response team is the perfect model of our company—efficient, steadfast, and always delivering the best service any time and any day. 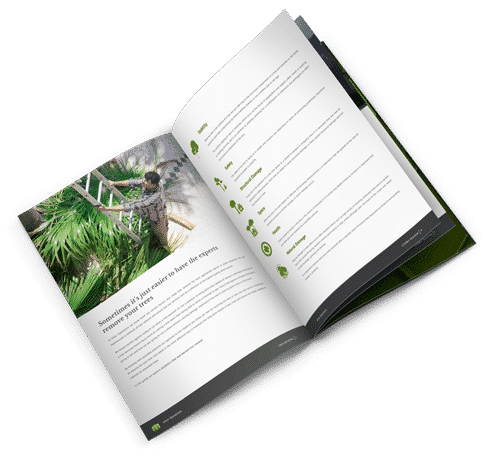 As professionals with training and skills in arboriculture, arborists know the best way to deal with trees and tree maintenance. 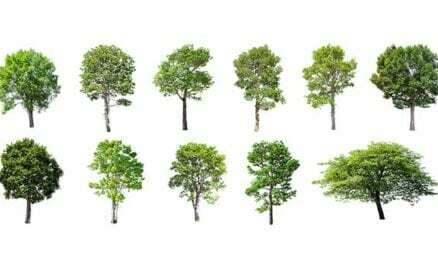 By employing an arborist you can rest assured your trees will be cut in a way that looks good and doesn’t result in unnecessary damage to the tree.